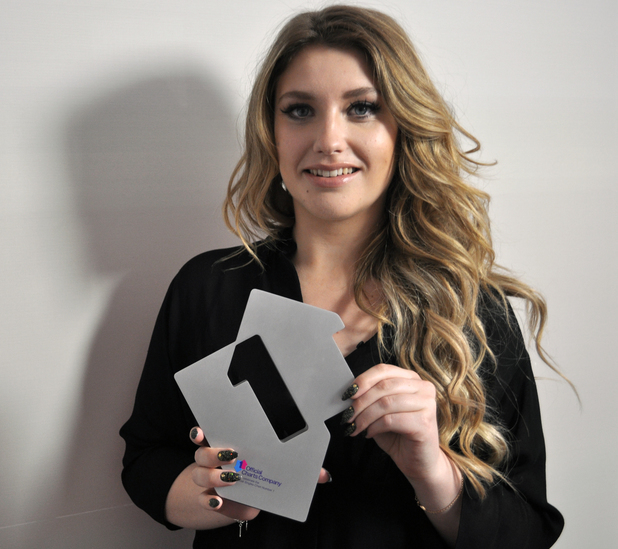 Ella Henderson has claimed her first number one single. ‘Ghost‘ debuted at the top of the singles chart, selling more than 132,000 copies, meaning the 18-year-old has the fourth fastest-selling single of 2014 so far. Ed Sheeran is knocked down to the number two spot with ‘Sing‘, while Tiesto is new in at number three with ‘Wasted’ feat. Matthew Koma. 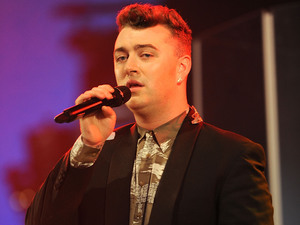 ‘Stay With Me‘ by Sam Smith moves down two places to number four, and ‘Waves‘ by Mr Probz completes the top five. Little Mix climb 18 places to number six with ‘Salute‘, while the late Rik Mayall’s ‘Noble England‘ is new in at number seven thanks to a fan-led social media campaign to get it into the charts following his death. Skepta scores his sixth Top 40 hit with ‘That’s Not Me’ feat. JME which is at number 21, and the Euro 1996 song ‘Three Lions‘ by David Baddiel, Frank Skinner and The Lightning Seeds has re-entered the chart at 27. The official World Cup song, ‘We Are One (Ole Ola)‘, by Pitbull, Jennifer Lopez and Claudia Leitte is at number 29, while Raleigh Ritchie (Game of Thrones actor Jacob Anderson) is at 30 with ‘Stronger Than Ever’. Zedd and Foxes re-enter at number 31 with ‘Clarity’, while Lil Wayne and Drake’s ‘Believe Me’ climbs 39 places to 36, and DJ Snake and Lil Jon’s ‘Turn Down For What’ is at number 37.